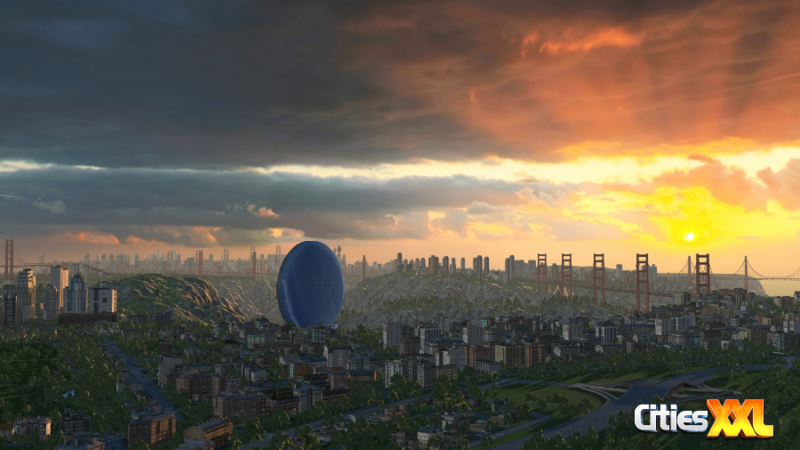 After two long years of waiting, Focus Home Interactive release an update to Cities XL. 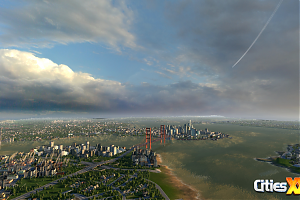 With new features and more stability we see the Sim City competitor return with even larger plots to build on to your heart’s desire. But is Cities XXL simply a DLC add-on? If you’re new to the series then you will find this a fresh new look at city building with a wide catalog of features to fuel your inner city planner. With over 1000 unique looking buildings you’re never short for ideas and styles. Cities XXL features many more import and export resources and an interesting environmentally green option which you can use to help lower pollution and upgrade structures, making them become more eco friendly for the community living in your city. 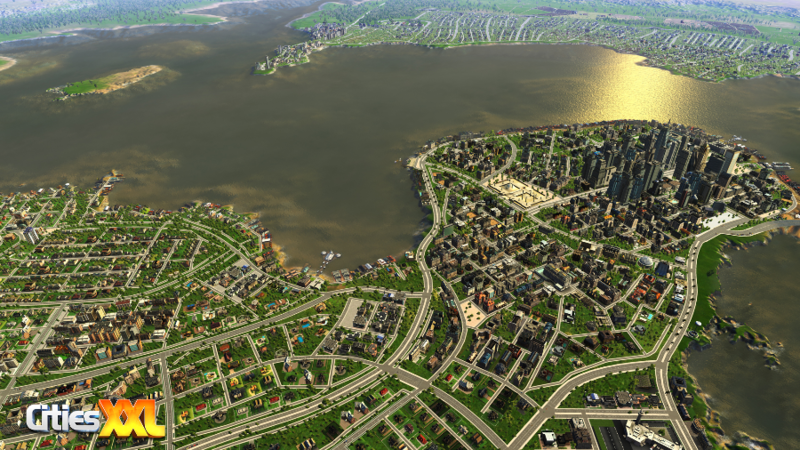 Performance wise Cities XXL has improved substantially over it’s predecessor. Cities XL was renowned for memory leaks and many times I would see the program randomly close, and at times a total system crash which would result in a loss of data. This would be particularly frustrating when I had spent 10+ hours on designing the perfect city only to find the data has become corrupt or a feature essential to running the game decides to not operate in the correct manner, seriously slowing down progress on my new city. Immediately I found that a lot of these issues that plagued the version before have been rectified. Performance is now quick and reliable. The game now runs pretty well on a verity of systems. This is thanks to a new engine which has been utilised, and compared to the previous installment, runs like a dream. Now that the running issues have been resolved, it is natural for more features to be added and old ones improved. 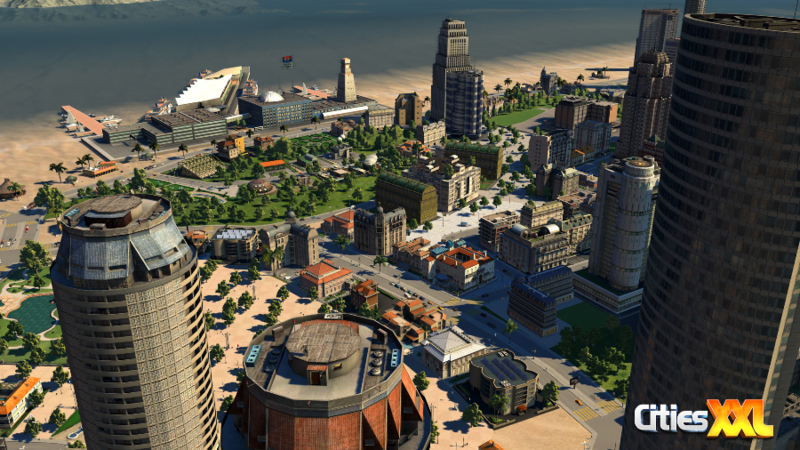 Cities XXL offers you the choice of over 1000 different buildings, with over 40 different architectural styles which allows you to make a city pretty much exactly to your liking. Whatever your style, you can plan anything, and not to mention anywhere. 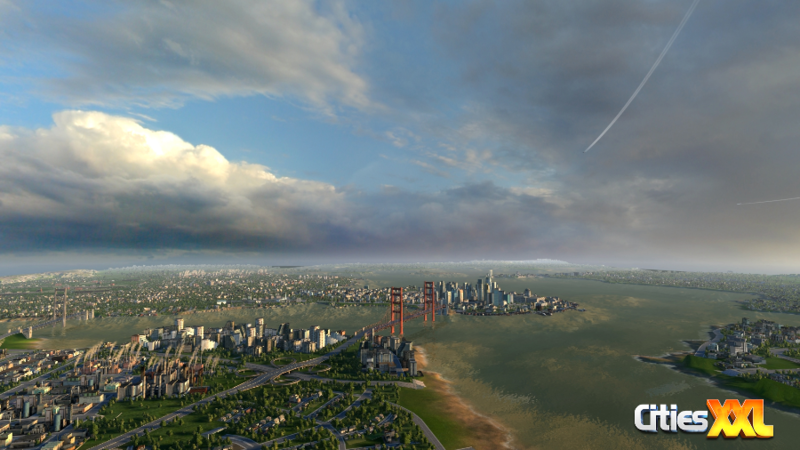 Cities XXL has multiple new environments, including the meadows, sea resorts and my favourite, the snowy Alps. These add some interesting visuals to your city and make things more interesting. These touches may seem small but can really change the whole feel of your flourishing settlement and alter how you plan your layouts, ultimately help guide you in what direction you want to go. If you’re feeling a little sentimental you can also add moods to your city. While watching it come to life you can change the sky, providing yourself with the perfect backdrop to share with your friends. When playing the original I came across many issues with the micro management, it didn’t work well in many areas and mostly it was just frustrating. I found myself actively trying to avoid using it, especially as it was hard to maintain exports and imports, which ultimately can really slow down your revenue. But now a better management system has been implemented which allows you to fine tune specific areas. Once you have spent a bit of time setting it up, you can pretty much just leave it to work in the background while you focus on the more important tasks. Something I’ve always wanted to do with a city was to make it green. Eco friendly tech and structures have finally been added in to mimic our modern age. The game allows you to tweak small things from air conditioning to larger options such as power management. You can set up park and rides as well as bike rental stations, allowing your city to become a cornucopia of environmental friendly attractions and at the same time reducing power consumption and air pollution. This in turn makes for a happier populace. It really adds an extra angle into gameplay, making you think more about what you build. 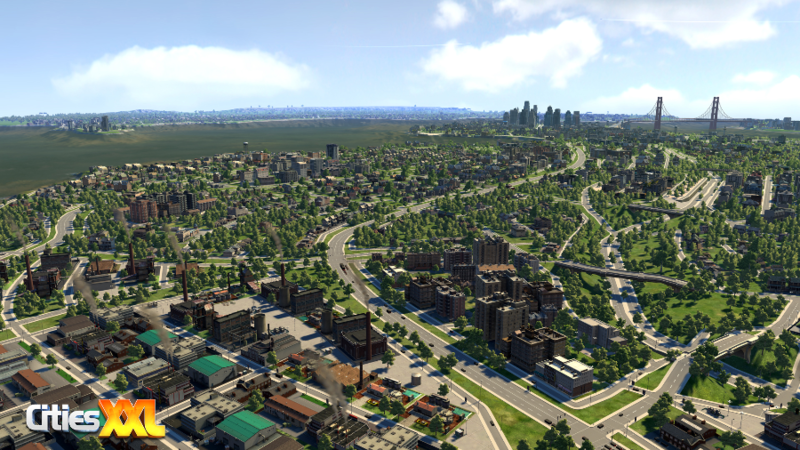 Now the question I really have to ask my self is “is Cities XXL a new addition to the city building series?”. And the answer is: not really. The update to the series is extremely appreciated and for the fans it fixes a lot of what was broken, but really I feel this would had been better as a DLC or an update to the existing Cities XL. Many of these new features and bug fixes could have made an existing product better. If you’re new to the series then XXL is for you and you will enjoy all of the features that it has to offer. Gamers returning to the series may feel the opposite. 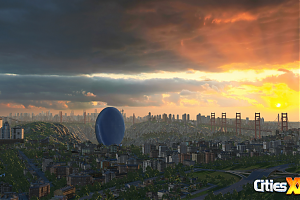 A long wait to see an update to the original Cities XL. It's nice to see the new features and it fixes many of the broken parts of XL. But essentially, it just feels like full price DLC. This review is based on playing the PC version of Cities XXL that was kindly provided for review purposes by Focus Home Interactive.